In Group C of League C are in Glasgow the selections of Scotland and Israel with both teams attempting to qualify for League B. Both teams arrive at this match in equal time and both are in a position to climb to League B.
Scotland play at home but is at a disadvantage given that they lost on Israeli soil giving Israel an advantage. Scotland are in a good position to advance to League B as they play the decisive game at home and Glasgow will surely be a fantastic human frame to support the Scottish team capable of catapulting their team to a quality match. The Scots come to this game with six points with two wins and a defeat with seven goals scored and two goals conceded. To play at home they have a victory beating the Albania side by two balls to zero. Moreover the Scots lost in Israel and won last week to Albania by enlightening four balls to zero thus raising the morale of the British formation. The Israel team arrives at this game in the first position of this group with six points exactly the same points of the Scots with Israel having an advantage in the direct confrontation after winning at home to Scotland by two balls to one. Israel come to this game with six points drawn from two victories and a defeat with four goals scored and two goals conceded. Playing away from home the Israeli formation has a defeat precisely on the opening day with defeat in Albanian territory by a ball to zero. Israel need only draw to go up to League B but there is a tough game here in Glasgow. The formation of Scotland is a team with more value than Israel and to play at home and coming from a great victory in Albania I fully believe that Scotland can leave this game with a victory. 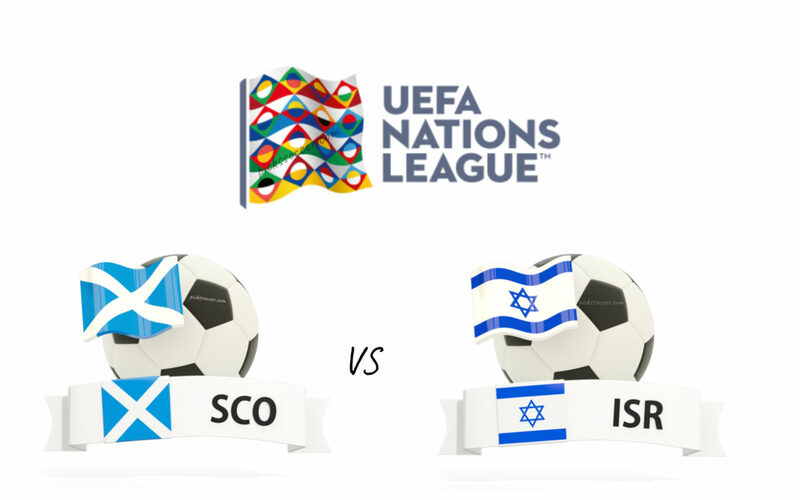 Bet on Scotland vs Israel betting tips provided by expert tipsters.